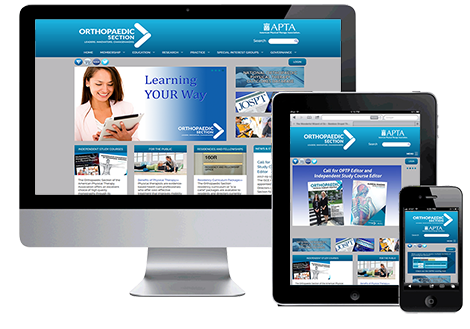 Webteam recently converted the Orthopaedic Section website to a responsive design framework. 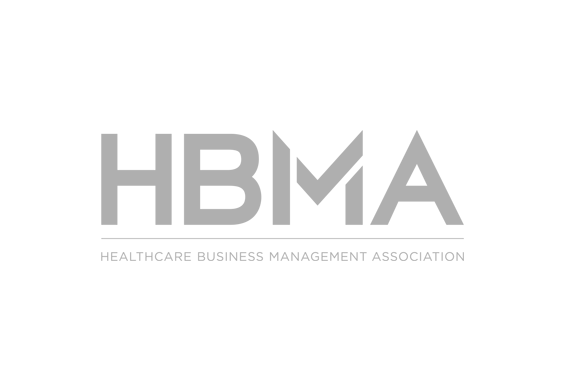 The new site also includes a content management system (CMS), slideshow management tools, and product management. Webteam is offering an email spam filtering service for our clients who are interested in a spam filter for their domain email at an inexpensive rate. 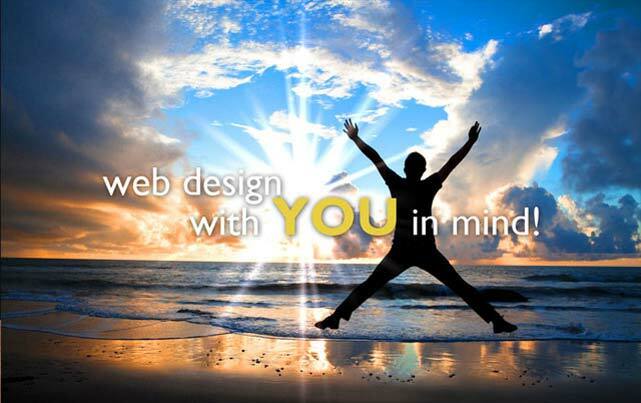 Webteam prides itself on providing quality custom website design and web applications for our clients. Our experienced staff of web developers will listen to your company needs and work to create a web design that complements your business and provides online applications to make your business information flow smoothly to all your clients and customers. 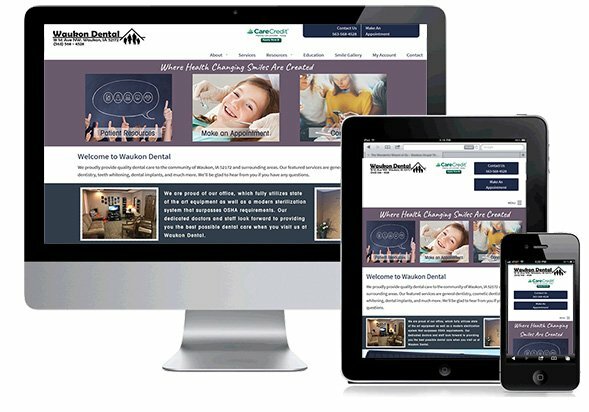 Webteam recently paired with Waukon Dental to create three new websites for their three office locations. 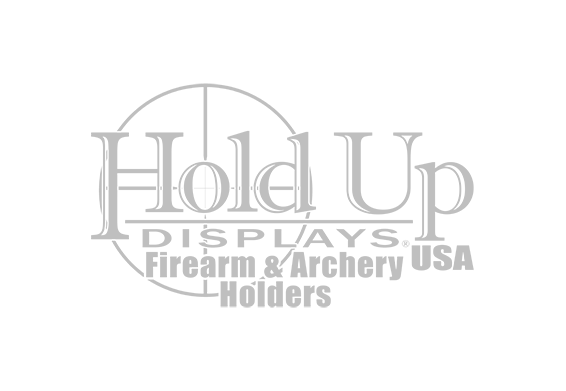 The new designs updated their look and provide a more user friendly mobile friendly website. 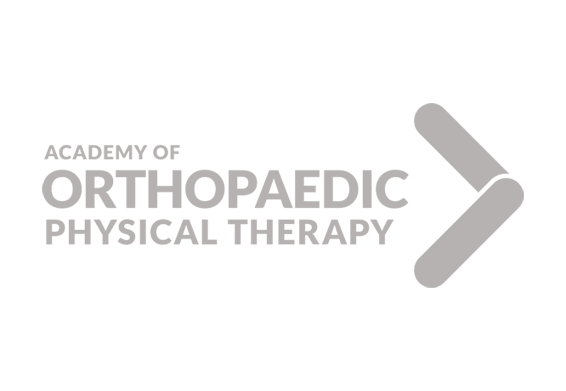 The new websites also include administrative tools and a content management system (CMS) to manage page content.